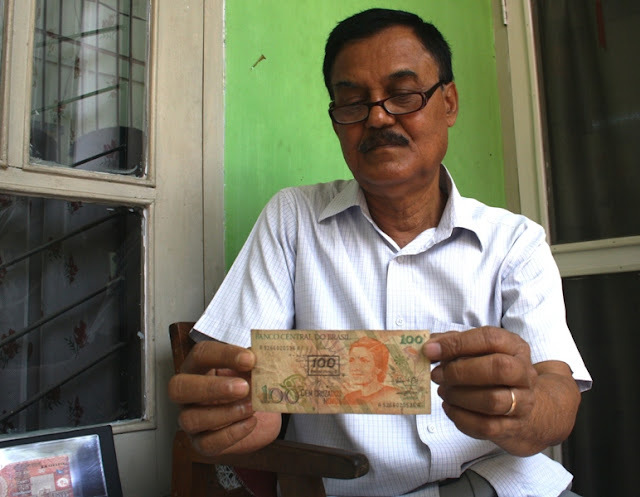 Guwahati: He is neither Tata nor Ambani but this gentleman probably has more currencies than the billionaires. Meet Anuj Kumar Barua who has as many as 250 currency notes and 300 coins from across the globe under his grasp, if not in his wallet but certainly in his albums. Starting from the centuries old coins of the Arabian countries to Europe to Latin America, Africa and to our very own pre-Ahom era, he has the rarest of coins in his tally. “I had no idea that I would end up collecting so much when I started sometimes around in late 1960s. I did it as a hobby,” Anuj Kumar Barua told Seven Sisters Post at his residence as he displays his collection of currencies. Among the notes he has one Brazilian real which used to be in exercise some five decades ago. While, coins were from several centuries back which were used in Italy, Canada, Arab, England and in Assam before the Ahoms came. 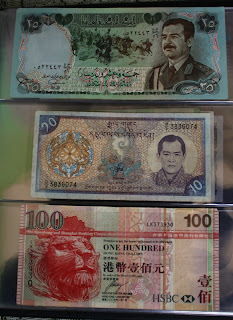 “I have visited countries like China, Hongkong and Singapore and collected the currencies of their country. But others were accessed through various friends. Whenever I visit New Delhi or other Indian Metros I come across several foreign nationals and I end up being their friends,” he said. 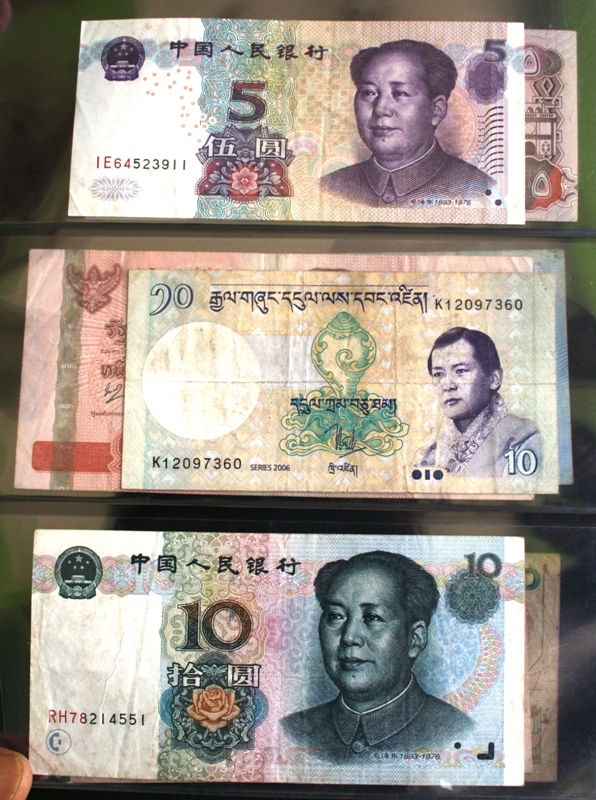 Among the 130 countries he has a special liking for the Indian Rupee and Bangladeshi Taka but the Renminbi, the Chinese currency, leaves him speechless. “I like Indian Rupee and even Bangladeshi Taka too is good. I also like touching the Singapore dollars but when it comes to Renminbi, it is very special,” he said. The 66-year old former Bata India employee is also nurturing hope to organize exhibition for his collections. “I just like being busy. I go through various magazines and journals and try to find out information on the currencies and the changes that take place over the years. 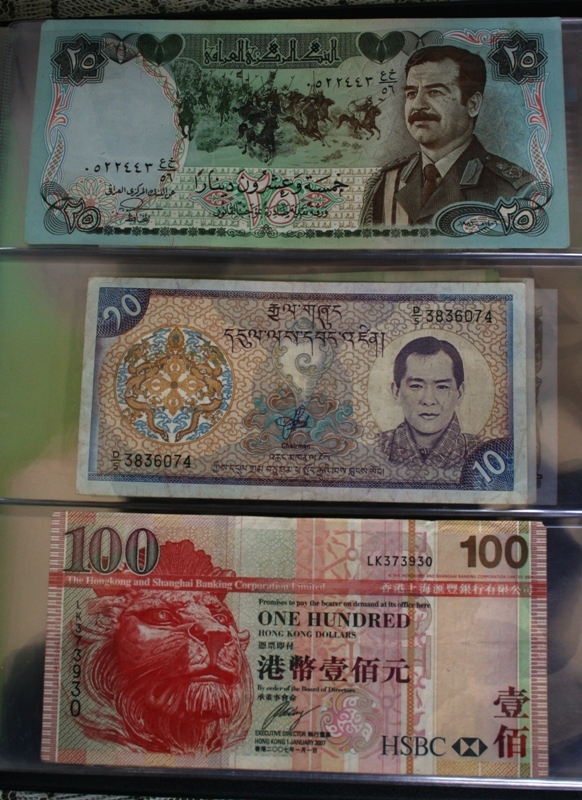 I’m hopeful that soon I would be able to organize an exhibition of the currencies,” he said.